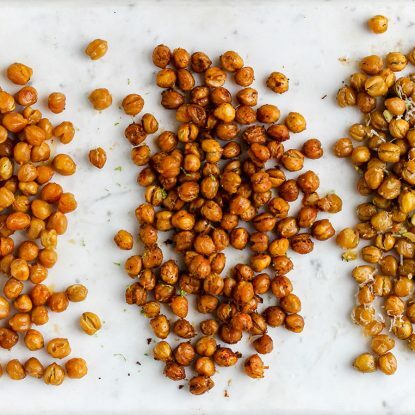 Skip the junk food and long lines at the concession stand by packing your own portable, healthy ballpark snacks like nuts, fruit, yogurt and more. I played travel softball growing up through 8th grade and my younger sister through high school. Many of our weekends were spent at the ball park surrounded by chicken fingers, fries, nachos, soda and candy. I would be lying if i said that I don’t love a ballpark chicken finger and super salty fries. However, eating it weekend after weekend just doesn’t contribute to a healthy lifestyle–especially when you’re the spectator and not the athlete. Recently, I shared a guest post from fellow dietitian, Sally Kuzemchak of Real Mom Nutrition, about healthy team snacks for kids. Instead of fruity drinks, cookies, and cupcakes after a ballgame, she suggests fresh fruits and vegetables. I love her ideas for cups of berries, fruit kebabs, bananas, apples, mini bags of carrots and raisins. I’m adding on to her list in this post and also focusing on healthy ballpark snacks for the spectators. Because, let’s face it, it is usually the people WATCHING the game that are hitting the concession stand for a quick nibble. Disclosure: I partnered with the Wonderful Company and Chobani to share these healthy snacking tips. All opinions are my own. In addition to Sally’s top 10 Healthy Team Snacks, I love these food ideas for a day at the ballpark. They can easily pack in a purse, bag or small portable cooler. 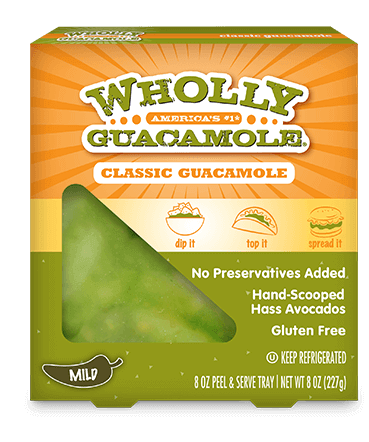 No need to worry about dirty hands digging into a veggie tray or double dippers going back for a second round. 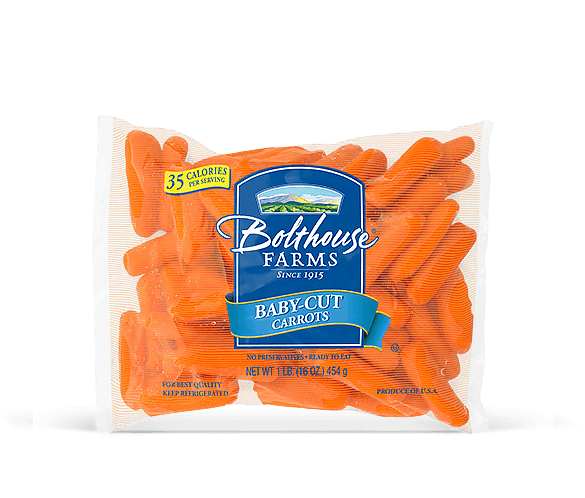 It is now very easy to find individual containers of hummus or guacamole to pair with individual bags of carrots or celery. Instead of nachos, veggies and dip give crunch and flavor (plus a wealth of nutrition) without the added salt, calories and fat. With less than 25% sugar and twice as much protein than the leading kids yogurts, Chobani’s line of Greek yogurt for kids is a healthy and delicious option. They can easily be packed in a small cooler to stay chilled and enjoyed on the go. 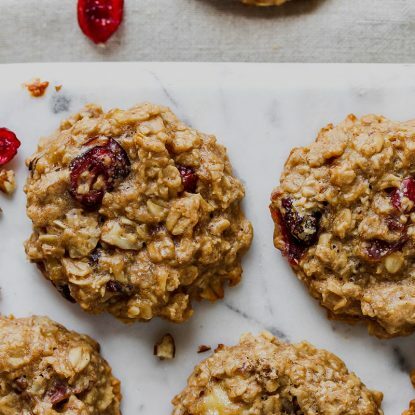 Plus, parents can feel good knowing this snack helps to fill the nutrient gap by providing calcium and protein and offers children the sweet they are craving but without the guilt of giving too much sugar. 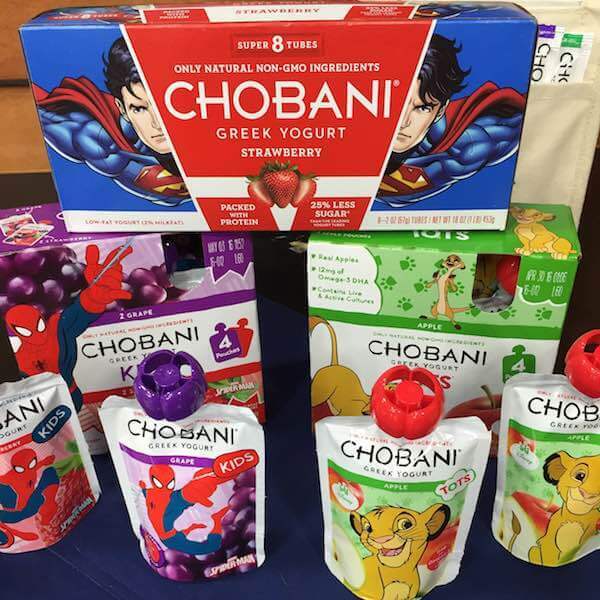 Another bonus–Chobani Kids and Tots lines contain no artificial sweetener, flavors or preservatives. We also like to freeze the yogurt tubes for simple and delicious yogurt pops. Because many children suffer from peanut allergies, most ballparks are no longer selling peanuts. A delicious substitute which is also one of the lowest calorie and lowest fat nut is pistachios. 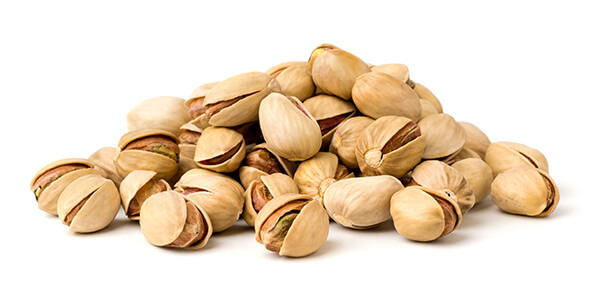 Pistachios are filling because they boast protein, healthy fat and fiber and compared to just 15 chips, you get 49 pistachios for one serving. I’m a big fan of Wonderful Pistachios for the variety of flavors as well as the portable snack packs. 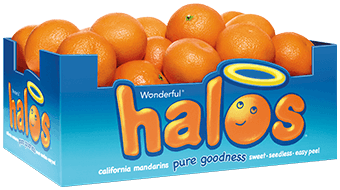 Easy to peel, seedless, and sweet, mandarin oranges like Halo’s are a favorite for the ballpark. Plus, they ring in at just around 50 calories. 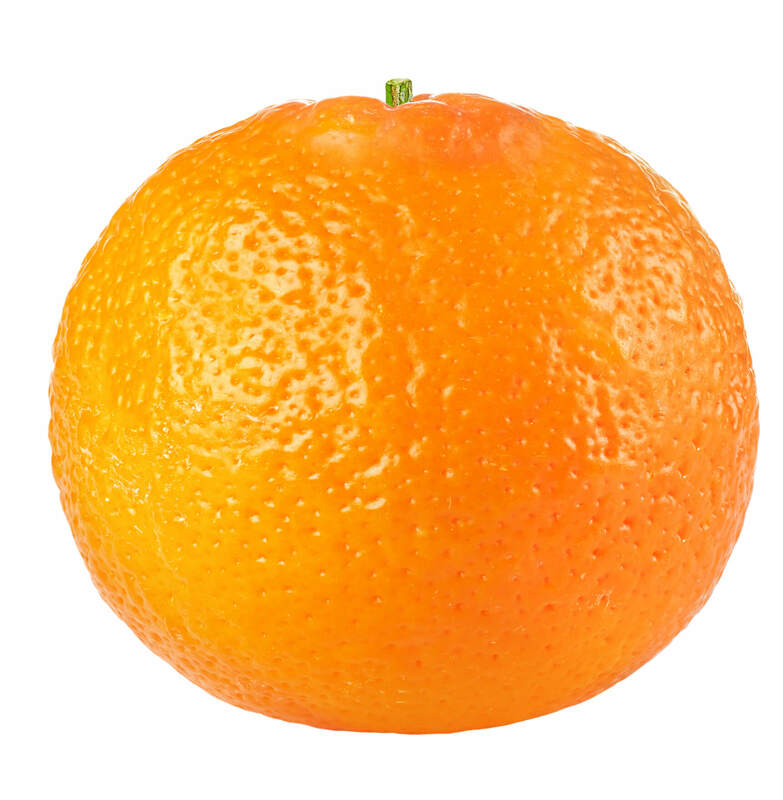 As a child, I was a sliced orange eater at the ballpark. I have very vivid memories of gallon-sized bags of oranges slices that my parents would cut and serve our team between games. Thankfully, little mandarin oranges just saved the team parents and coaches a ton of time because kids can peel these themselves. 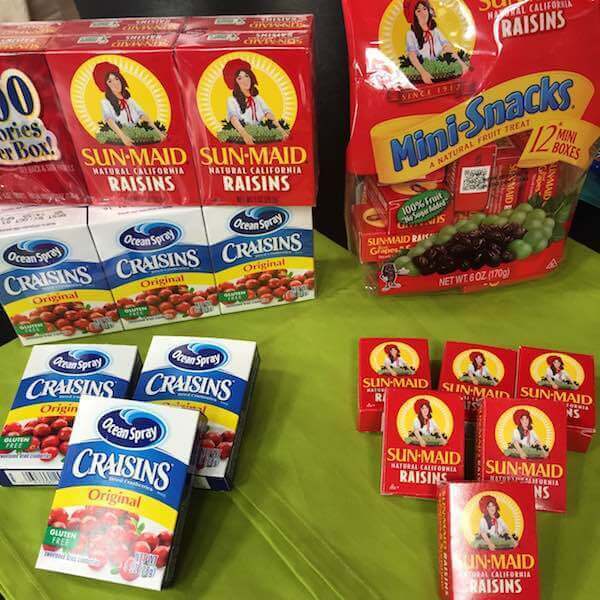 In her post, Sally mentioned raisins but our household also loves dried cranberries like Craisins. 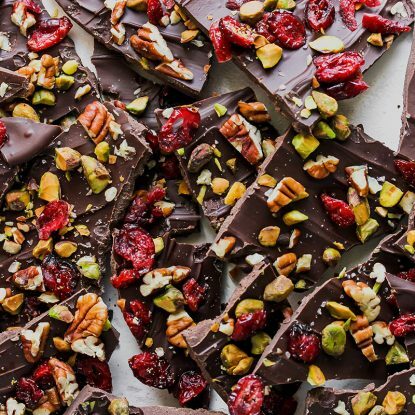 Dried fruit is a deliciously sweet alternative to candy because it is naturally sweetened. What other favorite foods do you like to pack for the ballpark? Make sure to share these ideas with your fellow sports-watching parents!